My Montreal-based tech-entrepreneur friend Evan Prodromou has behind the launch of several companies, including his current one, fuzzy.ai. Evan's also a married dad of two. Additionally, he says he spends three to five hours a week helping friends, or friends of friends, with their business. It's safe to say that he's a busy guy. To help manage his schedule, he's made it possible to buy (and sell) his time by creating EvanCoin, his own personal cryptocurrency. 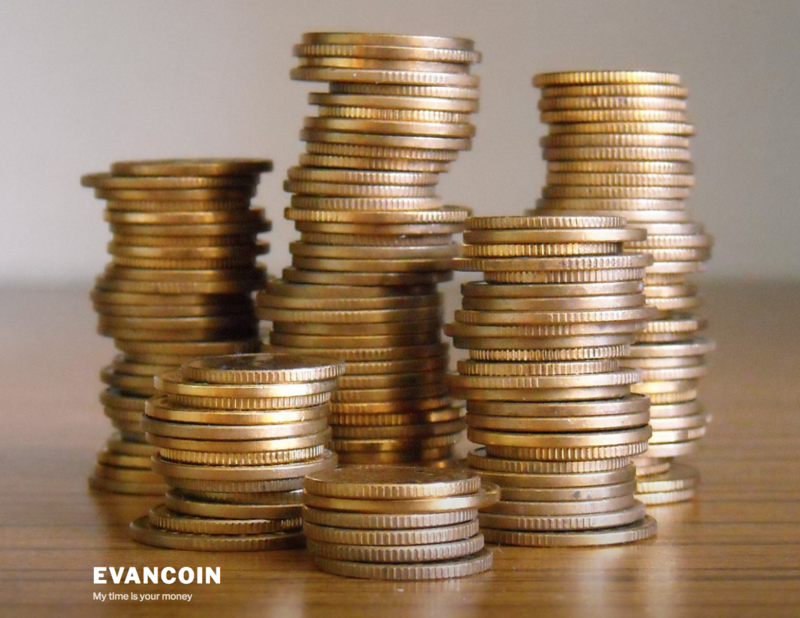 As of October 1, the date of Evancoin’s initial coin offering (ICO), you can ask him for some Evancoin. He’ll probably give you some. Then you can use these tokens by “paying” for his time with them. It's a little complicated to get some EvanCoin (at least to me it is) but if you're interested, check out the process here.